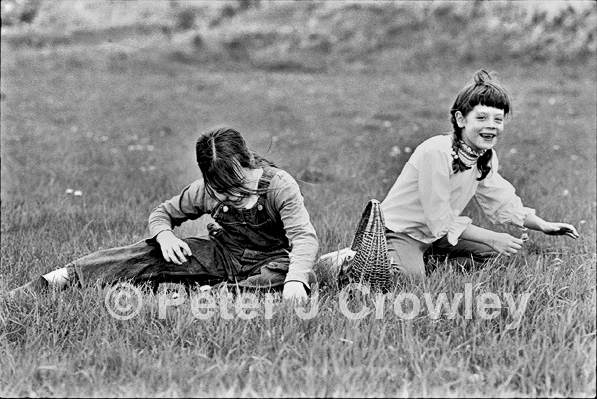 Wonderful image of children being “children”, and so much like my memories of being young myself. Visited often in my old age thru dreams, maybe it is natures way of reminding us of our spring, in our autumn?? The website is very good, and I must say it is so easy to navigate. Definitely should give you a good feeling of accomplishment. The new site is awesome! Very user friendly, and there’s much more information about you!!! 😉 I also love that you can comment on everything. That makes it incredibly interactive, which i think is something many artist’s sites lack. YAAAY!!! I might have to borrow that quote Peter. Do you have lenses for a B+W camera?